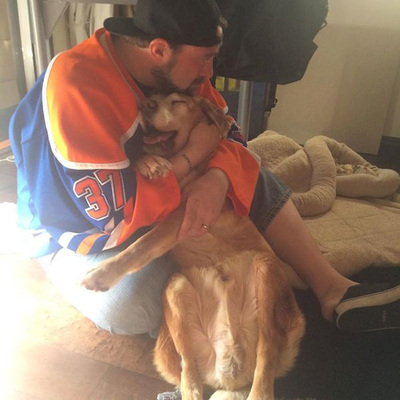 Kevin Smith, director of Clerks, Mallrats, and many other films shared a tribute to his dog, Mulder, earlier this year on his Facebook page, and it serves as a reminder to all dog lovers that even though our best friends may not be with us forever, the love they share is worth any pain we get from losing them. The touching goodbye was delivered in Smith’s renowned geek fashion with references to Game of Thrones and quotes from Doctor Who. Fans familiar with those shows understood just how powerful his message was.